Renting Rafts, Inflatable Kayaks and everything else needed for a river trip. We deliver the highest quality atvs or watercraft rentals, or pick up from any of our locations. 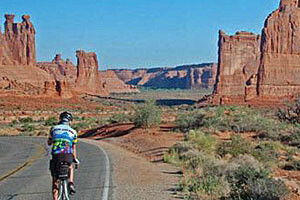 Gear Rental for Kids, as well as fun ideas for families traveling to Moab. Rent strollers, high chairs, sleeping bags, backpack carriers and more. Canyon Voyages carries a large array of miscellaneous outdoor equipment for rent. Check out our gear and rates. Official Lake Powell Boat Rentals serving all marinas with high quality boat rentals, jet skis, water toys, waverunners, lessons, and tour guide services. 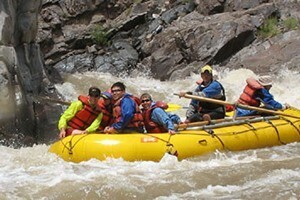 We offer Alpacka brand packraft rentals. Packrafts are lightweight, one-person inflatable boats that roll up to the size of a tent - great for backpacking or easy river trips.